Lupe Fiasco is a very well-known and popular rapper. His new song released in early 2011, Words I Never Said, speaks about 9/11 truth and other world issues. This song is very powerful to me, and I thought it would be good to share, especially since it shows that more and more people are waking up. 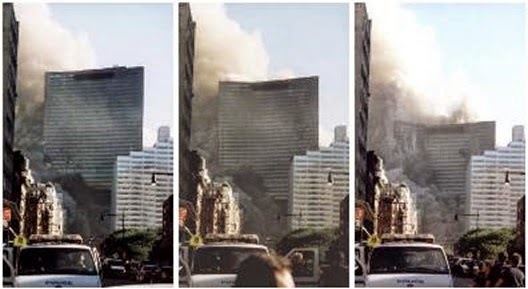 9/11 building 7 did they really pull it? If you think that hurts then, wait here comes the uppercut...."